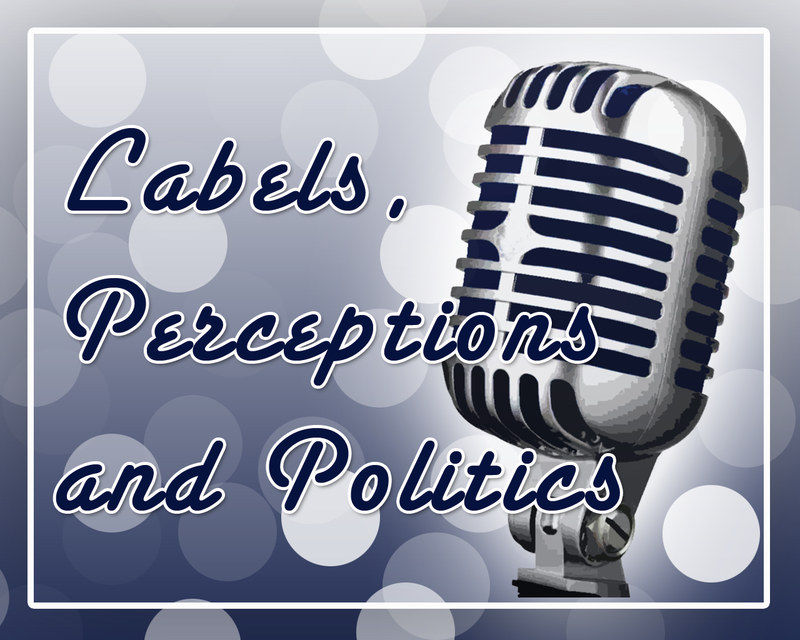 Last year we dove into the economy and politics on the podcast. That thread continued in April with this panel discussion on labels, perceptions and Politics. The episode was born during a discussion with friend and past guest Judy Loyd. She was talking about how local media had interviewed her and really attempted to apply labels and box her into convenient categories. That conversation led me to think of Carol Roth and Kevin McGary as co-panelists and this was the episode was the end result. The intention of this episode was to help people understand that things are usually not convenient or how they seem in US Politics. People are quick to apply labels, quick to judge and often not fully informed. There is a need to find some common ground and start to provide leadership to dismiss the labels and stereotypes. This might not be the popular opinion but in their own way each of these panelists are passionate about solving the problems we face while bypassing the labels. In many ways they also represent strong counter points to the common misconceptions and stereo types. This episode was live on Blog Talk Radio on 4/4/2012.